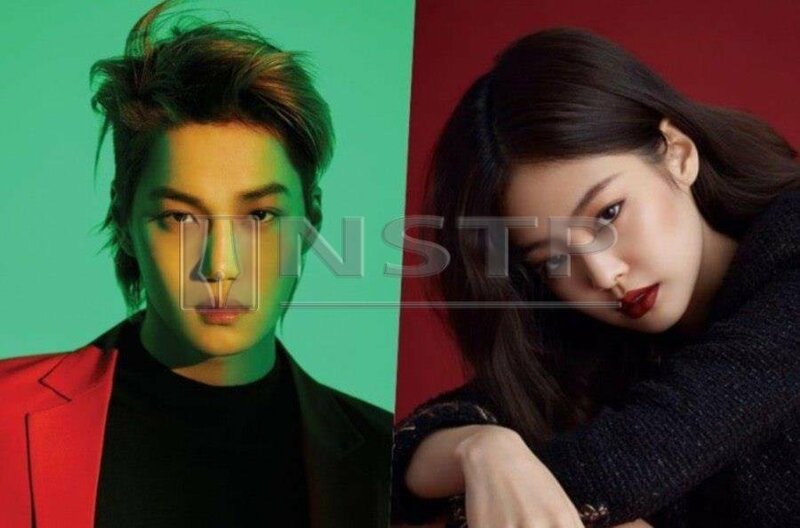 #Showbiz: Exo's Kai and BlackPink's Jennie confirmed dating! KUALA LUMPUR: The stars have aligned and love is in the air. Two of K-Pop’s hottest idols, Kai of Exo and Jennie of BlackPink are a couple. According to Soompi, Exo’s agency SM Entertainment confirmed that the lovely pair had started dating. Apparently there were also accompanying photos of the two enjoying a late-night date last November. Meanwhile, the news of the couple dating had sparked lots of positive reactions from Netizens and fans. Amid the congratulatory messages, Netizens also took notice of both Kai’s and Jennie’s past Instagram posts to uncover any hints of their prior romantic relationship. In one example, the two had individually took to Instagram on Oct 3 and posted photos of the iconic Eiffel Tower in the romantic city of Paris, France. Although Kai kind of kept mum, fans speculated that it could not have been a coincidence for the two stars to have uploaded the photos of the same location on the very same day. Happy fans are generally positive about the two idols getting together with some even calling it “destiny”. #Showbiz: Solo debut for BlackPink's Jennie?